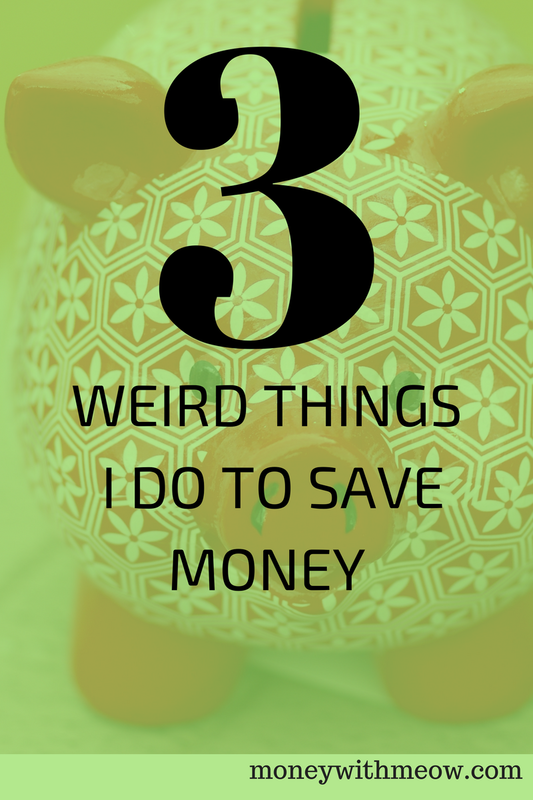 Ms. Frugal Asian Finance wrote a post about the 3 weird things she does to save money, which made me think- I do some pretty weird stuff to save money, too. But when it saves cents, it makes sense, so even if you look at me like I'm crazy, I might as well share. Laundry is expensive, both time-wise and money wise. Here in New York, doing the wash usually means schlepping everything to the laundromat. Before I moved to a place with in-building laundry, I used to wash most of my clothes by hand. I had a hand-powered wonderwash washing machine, which was a bit of a workout, but also quite rewarding to use. I still have fond memories of hanging my work dresses up on the fire escape, looking down over the backyards of Bushwick on sunny days. These days, a load of laundry washed and dried costs $5- not including the soap! I try to re-wear dresses once or twice so long as I haven't sweated too much or stained them, but underwear cannot be re-worn. I take a laundry bar and give them a good scrub in the sink, then hang them on the back of my office chair overnight. It makes the apartment look like a frat house prank scene, but saves me at least $50/year. 2. We barely use paper towels, and we definitely don't buy disinfecting wipes. I keep two rags in the kitchen for wiping down the counters. Whenever we're in a place with free napkins, we make a habit of grabbing a handful, and I occasionally use those. I personally believe that the need to disinfect is overstated. Unless I've been working with raw meat or eggs, a simple vinegar spritz and a wipe will do just fine. For this reason I don't bother with antibacterial soaps, either. It is the mechanical act of washing that removes most germs, not the sanitizing cleaner itself, so I make sure to rub my hands together under the water a lot! 3. I got a blossom cup for "that time of the month"
Tampons and pads are pricy! I bought a blossom cup on Amazon for $15 two years ago and haven't looked back. I'm a heavy bleeder (thanks fibroids! ), so I used to spend $7/mo on tampons and pads. So far I have saved $153! It never leaks, and I can change it discreetly in the bathroom at work. When I take it out, I just wash it with some gentle soap and water and it's good to go. I'm sure it saves me on toilet paper too: no more "mouse mummies" in the trash can! I think we all have some weird things we do to save a few bucks. What are yours? Let me know in the comments! I used to wash clothes for my family by hand when I was in middle school and high school. Yeah those days. I'm so happy to have a washer! #1 Great idea. If I didn't have a machine in my basement, I might do the same. Instead, I just buy a few more pairs of underwear #lazy. #2. We have a "four colour coded cloth system". 1. Brown Rags for #1 (we call them pee rags) 2. Black rags for menstruation, 3. Flower rags for napkins 4. White rags for Cleaning. Everyone knows what is for what. Guests look at me a little weird when I hand them a "cloth napkin" but they never say anything. #3. I've been using Luna Pads for 5+ years now and they work for me. All my friends rave about the cups. I'm ending the road for needing these products (yippee!) so I'll just stick it out. 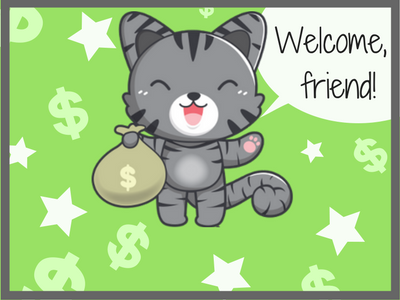 Thanks for sharing your 3 weird things (I'd already read Ms. Frugal Asian Finance's). I think that we all think that we're weird but at the end of the day, we're all pretty normal.